Having your wages garnished is a big hit to your ability to support yourself and your family. Your financial situation is already compromised, and now even more of your money is gone before you even see it. Many creditors don’t understand – or don’t care – that if you didn’t have the money to pay the bill before, how are you supposed to have it now that they are taking it from you? Making ends meet when you are having your wages garnished is often impossible. 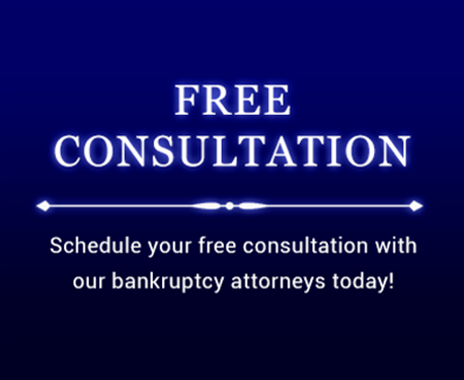 If you are having your wages garnished – or a creditor is threatening to have them garnished – it is important that you speak with a seasoned bankruptcy attorney as soon as possible. At the Law Office Of Howard Tagg, we have the expertise and resources needed to fight wage garnishment. We can help you negotiate a satisfactory payment plan with your creditor if it is just one bill that you are having trouble with, or we can assist you in filing bankruptcy if your debt is overwhelming and you owe money to many different people. We understand how important it is that you are paid all of the money you’ve worked hard to earn, so you can provide for your family. We will do everything we can to keep your money where it belongs – with you. Our goal is to assist you in handling your debt in a way that works for you and your family. Contact us today at (903) 581-9961 to set up an appointment for a consultation to discuss how we can help you live the debt free life that you and your family deserve.